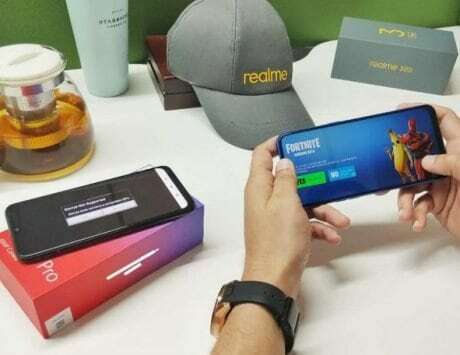 The OnePlus 6 went on open sale just yesterday in India via online and offline channels. 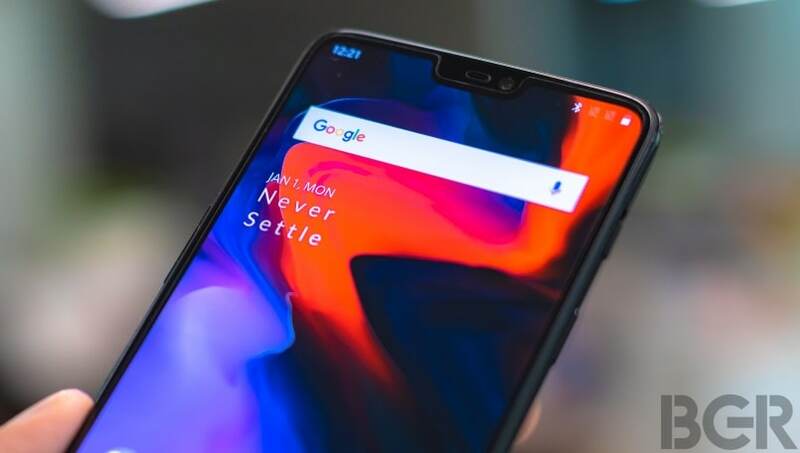 The OnePlus 6 has only just gone on sale, and already it seems to have received a software update. Along with bringing May Security patch, the update also brings an important ability to hide the notch. A screenshot of the software update changelog was posted on OnePlus’ forums (spotted by GSMArena). The changelog mentions the May Security Patch, and support for super slow motion videos (480fps at 720p, and 240fps at 1080p). Users will also now be able to toggle the hiding or showing of the display notch. 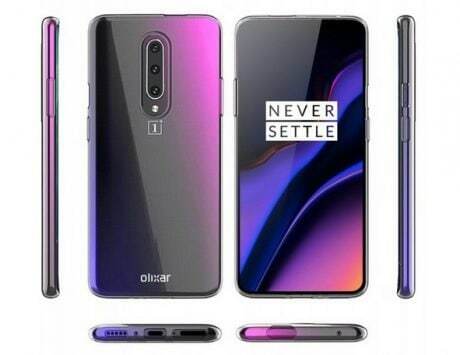 This feature was promised by OnePlus CEO Pete Lau when the presence of the notch was confirmed long before the official launch. 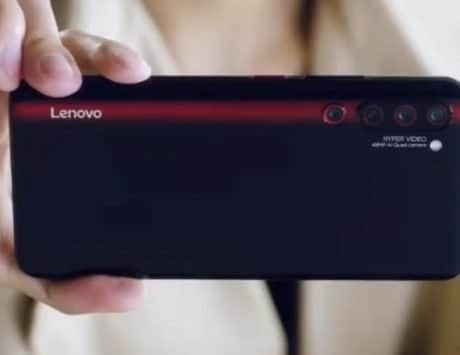 Other new features include Quick Capture for portrait mode, which opens the camera, and immediately clicks a photo when you double tap the power button. The Gallery app too has been updated, and it now gives users more options for recently deleted files. This seems like a gradual OTA roll out, so you should soon be seeing a notification. Alternatively, you can head over to Settings > Phone Info > Software Update to manually check for the update. 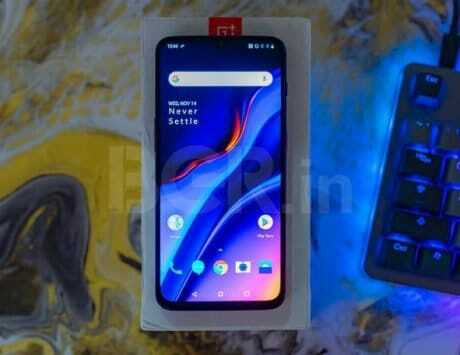 The OnePlus 6 went on sale yesterday in India, and buyers will be able to choose from two variants. The 64GB+6GB RAM variant is priced at Rs 34,999, while the 128GB+8GB RAM variant is priced at Rs 39,999. 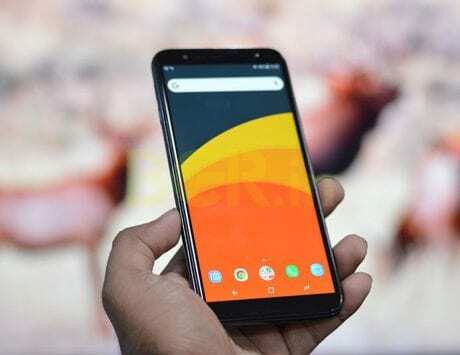 The smartphone is available via Amazon India, and OnePlus authorized and Croma stores across the country. 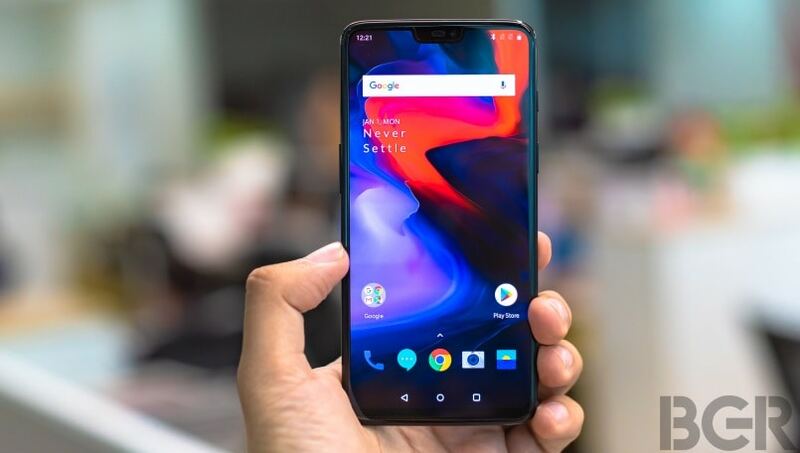 The OnePlus 6 flaunts a 6.28-inch full HD+ display with 19:9 aspect ratio, and there is Gorilla Glass 5 protection at the front and back. Under the hood is the latest Qualcomm Snapdragon 845 SoC. 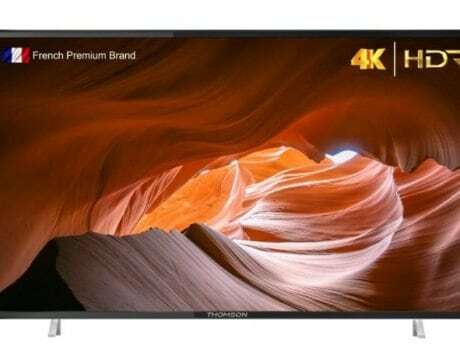 Other features include dual-camera setup (16-megapixel+20-megapixel) at the back, 16-megapixel selfie camera, and a 3,300mAh battery with support for fast charging. On the software front, the dual-SIM device runs Android 8.1 Oreo-based OxygenOS 5.1.